We’re back for a second year of selling pumpkins! Last year was tremendous fun and a tremendous success! We sold out of every last pumpkin on October 30! 2018 promises more pumpkin fun, including food trucks (as we firm up commitments, we’ll share on the website and Facebook); an Open House so our visitors can step inside Sunnyhill and see our great space and learn about our adult, youth, and children’s programming; and just good times enjoying the fresh fall air and stroll through the patch. Do you remember our resident scarecrow? We’re in negotiations with him now, and we’re hoping he can fit us into his schedule! Do YOU want to visit the patch in a costume? Please do! We would love for our visitors, of any age, to get into the Halloween spirit and come dressed as their favorite ghost or goblin, superhero, or Disney princess! Here’s why we’re selling pumpkins. Sunnyhill hosts a pumpkin patch because every pumpkin we sell helps Sunnyhill as well as the Navajo Indian Reservation in Farmington, NM. We work with Pumpkin Patch Fundraisers. Owners Richard and Janice Hamby started Pumpkin Patch Fundraisers in 1974 with three acres of pumpkins on their farm in North Carolina. A local church asked if they could sell the Hamby’s pumpkins as a fundraiser. The success of that first patch led to more patches and partners, with the North Carolina farm supplying all the pumpkins. In 1989 Hurricane Hugo spoiled the pumpkin crop. The Hambys decided to find a growing partner in a less weather-prone area. Committed to giving back to others, the Hambys moved their farming operation to New Mexico. There they established a partnership with the Navajo Nation. 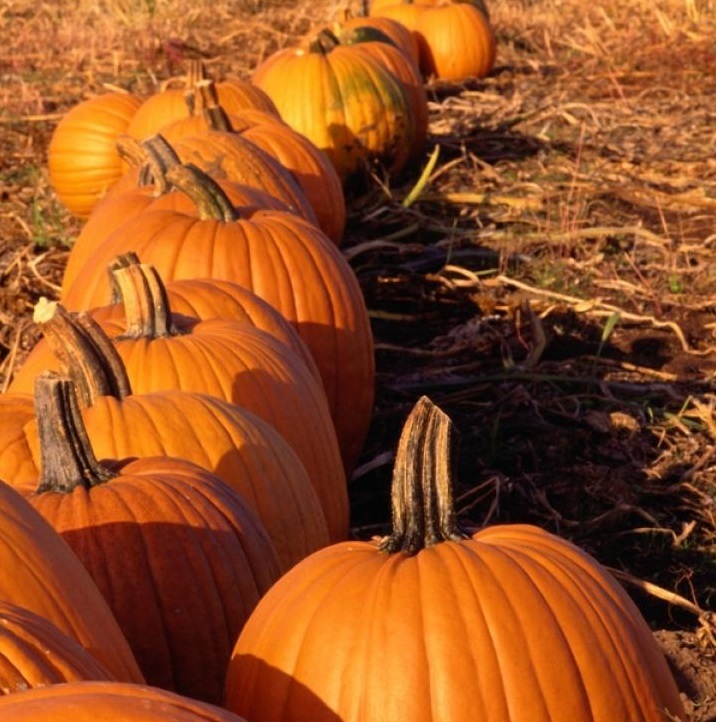 Today, Pumpkin Patch Fundraisers grow 1,200 acres (approximately two square miles) of pumpkins each year. During the harvest months of September and October, over 700 Native Americans are employed on the farm. During the off-season, Native Americans comprise the entire New Mexico staff. In a region of the United States with 42% unemployment, Pumpkin Patch Fundraisers has a positive and lasting impact. When Sunnyhill sells a pumpkin, we help to support, sustain, and grow opportunities for members of the Navajo Nation through employment with Pumpkin Patch Fundraisers.